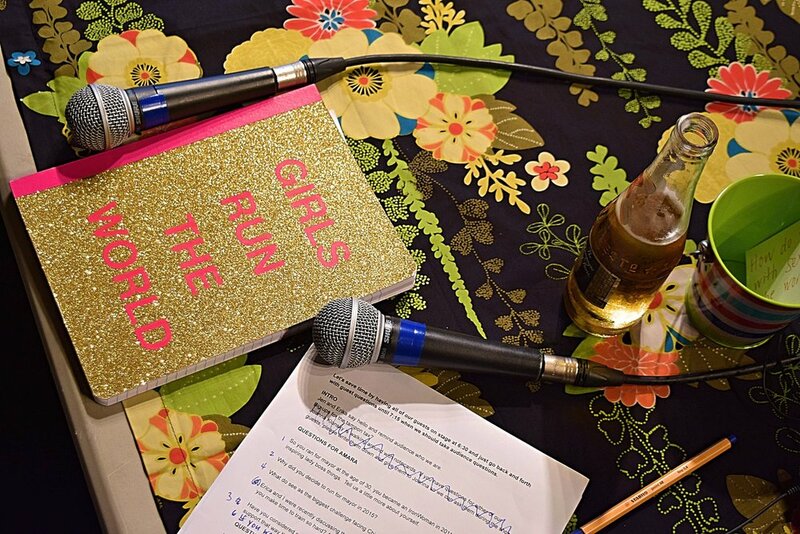 The Girl Talk is a live monthly show featuring powerful and influential Chicago women you should know. Each month, we tackle an issue facing our city, state and country and learn from the women working to make things better. Sign up with your email address to receive news and updates with The Girlsplainer. 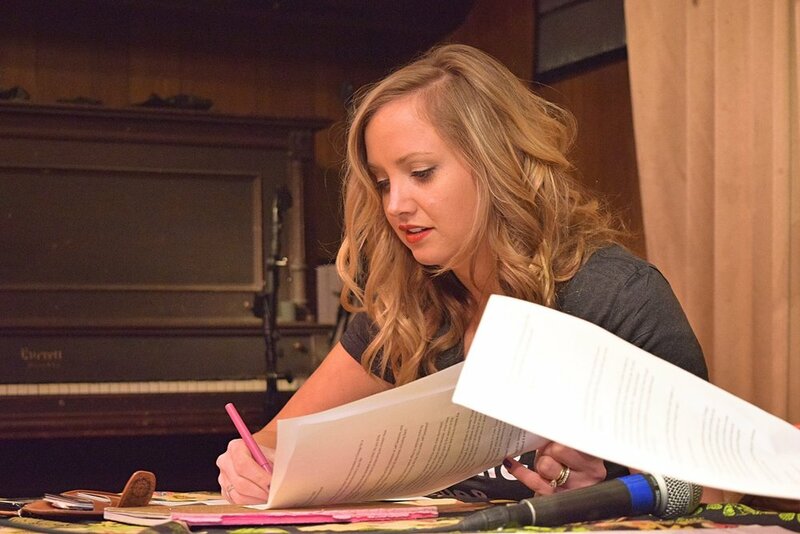 Catch up on past shows, recorded live each month at The Hideout. Sign-up for show recaps, helpful links and info on upcoming guests with The Girlsplainer. Check out our photo gallery of past shows with pics curated by our photographer Linze Rice.